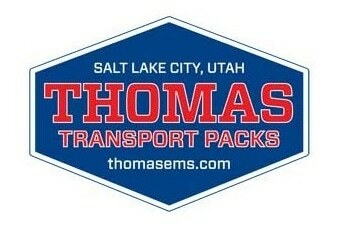 The Thomas Medical Support Pack is specifically designed to carry I.V. fluids and drugs necessary in the care of critically ill or injured patients. 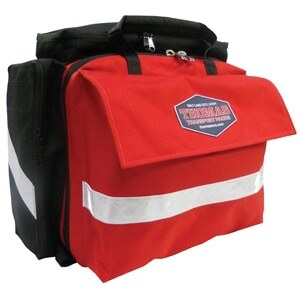 This can be used as a stand-alone pack or as an excellent support pack to the Thomas ALS pack when more I.V equipment and Medications are needed.